Help students achieve more through planned giving. Palm Beach Day Academy offers several opportunities for donors to make gifts to the school. Named after the year PBDA was founded, the 1921 Society was established in memory of the school’s founders and recognizes those individuals who make a commitment to the school through their estate planning. There are a number of opportunities for members of the Palm Beach Day community to join the 1921 Society and help build the school’s endowment through tax-deductible gift arrangements. Bequests – both large and small – have helped shape the endowments of many independent schools in our nation. For alumni and friends of Palm Beach Day, a charitable bequest is the easiest and best way to make a gift to the school. By means of your will or other estate plan, you can name Palm Beach Day Academy as the beneficiary of a portion of your estate. A bequest allows you to honor a loved one, while providing critical support for Palm Beach Day Academy. 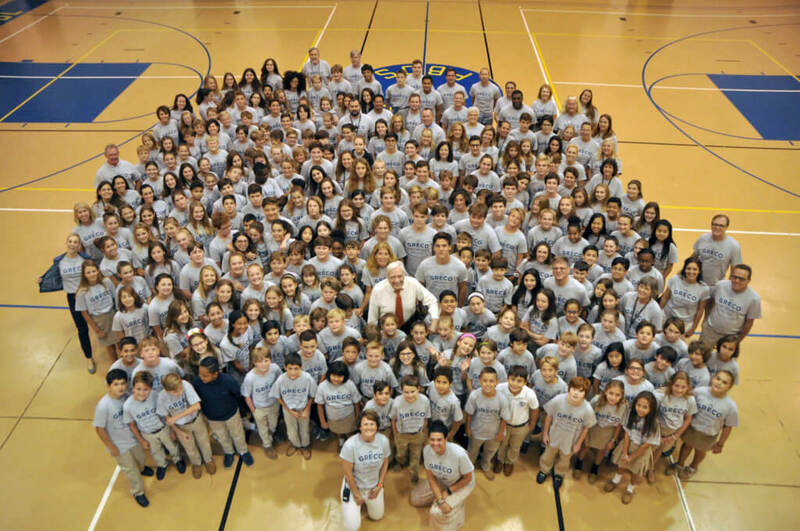 You may consider a charitable remainder trust with Palm Beach Day Academy as the beneficiary. A charitable remainder trust is created when you irrevocably transfer cash, securities and other property to a trustee, who may be yourself, the school, a bank or another individual. This trust provides you with income during your lifetime. Upon termination of the trust, the principle passes to Palm Beach Day Academy. A charitable lead trust allows you to make annual gifts to support an area of interest at Palm Beach Day for a term of years, typically between 10 and 20. This intergenerational wealth-transfer tool enables you to provide for your heirs while reducing gift and estate taxes. When the term ends, the remainder of the trust reverts to you or to members of your family, as you choose. If you have more life insurance than you need, you may consider giving Palm Beach Day Academy a paid-up policy. By transferring ownership of your policy to Palm Beach Day, you will receive a charitable income tax-deduction equal to the policy’s cash value or cost basis, whichever is less. Publicly traded securities can be used to make charitable gifts to Palm Beach Day Academy.Your gift of securities can be transferred electronically from a brokerage account to Palm Beach Day Academy. Our account is held at Wells Fargo. You should advise your stock brokerage company or advisor to transfer the stocks electronically to the account listed below. Please make sure to advise your broker not to sell the stock before the transfer in order to avoid capital gains tax, and notify Palm Beach Day Academy of your transfer. You might also consider naming Palm Beach Day as a beneficiary of the remainder of a pension fund or an IRA, or donating real estate, artwork or other property to the school. To talk further about Planned Giving, please contact Adrienne Arp in Development at aarp@pbday.org or 561-832-3308.